Low back pain can be very frustrating. Not only does it hurt, but it prevents you from doing the things you love and limits you from living life to the fullest. Victor gives you takes your through three strategies on how to fix low back pain so that you can get back to living your life to the fullest. Chronic low back pain is caused by a combination of weak glutes and overly active hip flexors. If you sit in a chair for prolonged periods of time you will be prone to this type of back pain. With the right combination of mobility work, prehab, and strength training, chronic back pain can be a thing of the past. First, if you want to fix low back pain, you need to improve mobility. You don't need to be as flexible as a ballet dancer, but you need a certain range of motion to keep your joints from putting unnecessary pressure on your muscles. Victor demonstrates the five most important stretches in this video to help you move better. He explains how opening up the hamstrings and hip flexors will take pressure off the low back. The second thing you need to do to fix low back pain is rehab exercise. A large part of chronic low back pain stems from weak glutes and core muscles. Vic's Coaching Series teaches you exactly how to fix low back pain with the right combination of exercises and stretches. Integrate hip bridges with core work and light training of the para spinal's to strengthen these weak muscle groups. The last component of fixing your low back pain is strength training. Being able to play your sports and enjoy your life requires strength. Learning to prioritize the right muscle groups and execute these movements correctly will keep you young, agile, and ready to play. Low back pain is not something you have to live with. Do the rehab, get more flexible, and execute a good strength program. 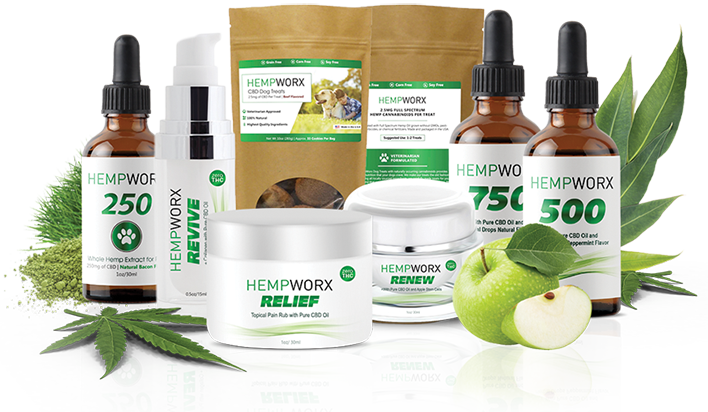 CBD Oil is also great at decreasing inflammation and aleviating pain.